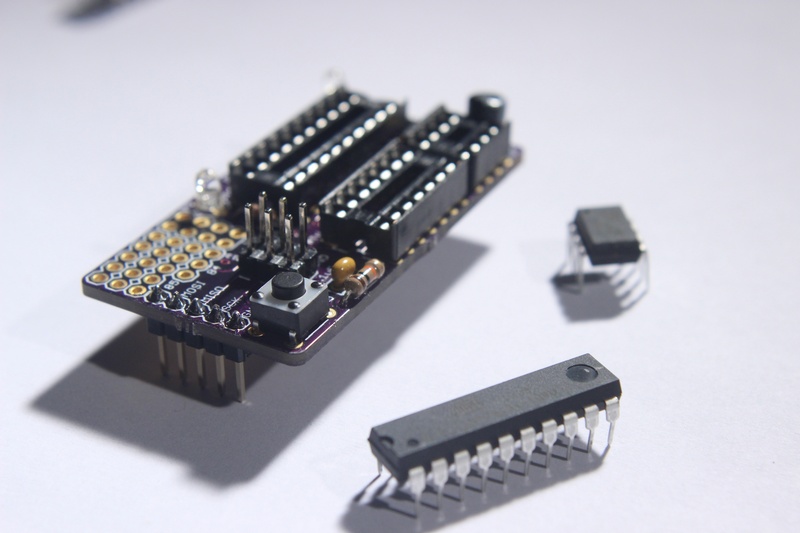 Interested in buying your own Chipper Board? 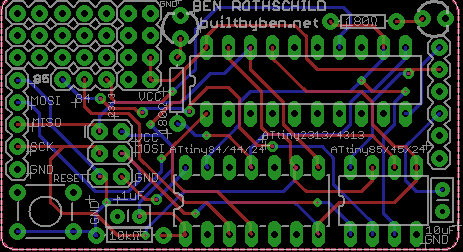 Please send your payment to benrothschild@builtbyben.net through PayPal. Be sure to include your address. 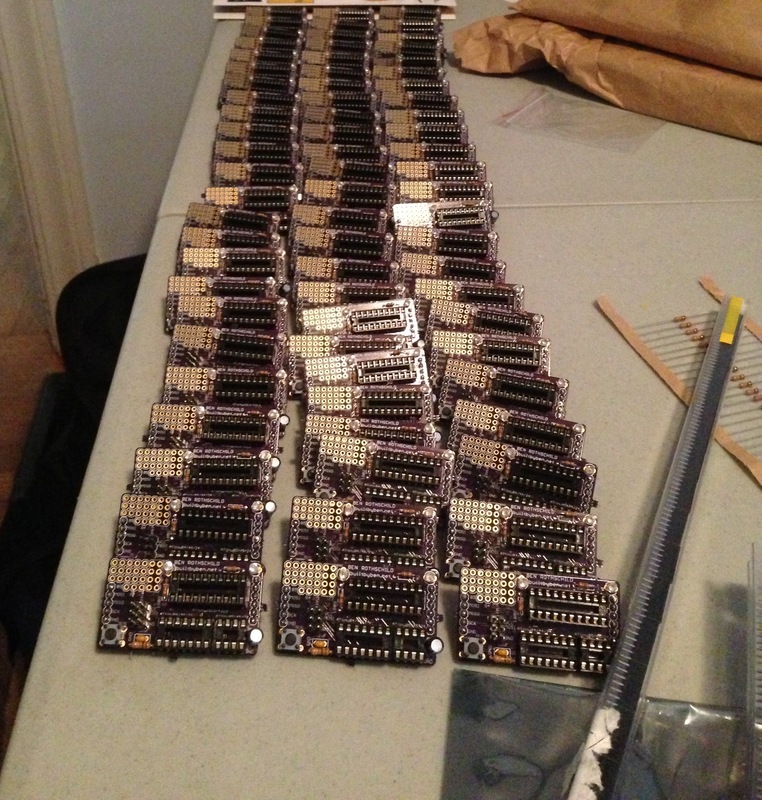 Are you an educator/hacker space/workshop that wants to purchase a large number of kits? I’ve got that covered to. You can order as many boards as you want and use one of the guides to get your class going. Tell me how to purchase. Can’t find an active purchase link. “Interested in buying your own Chipper Board? He seems to have a very informal purchase system. This makes it so easy, just plug and play! thanks. Also, where do you get your chips? i would like to buy some.